Measure/meter IT Energy. Invest in a new meter to separately meter your IT energy. This will give you the most accurate ENERGY STAR score, and provide you with the most valuable information to help you effectively manage energy in your data center. More information on how to measure IT energy. Apply Data Center Energy Estimates if your data center is eligible. You don’t currently have the ability to meter IT Energy. Your data center meets the Portfolio Manager definition. Number of Computers - enter the count of PCs and servers. PCs and servers should each be counted only once (e.g. one server counts as 1). Enter user-calculated estimated data for IT energy consumption. 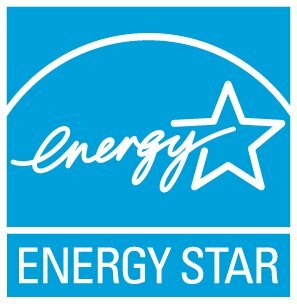 This option is NOT acceptable for the ENERGY STAR certification, but it will enable you to continue to see a score for benchmarking purposes. To do this, mark each energy bill for the IT meter as an “Estimation." A customized estimate for data center provides a more accurate representation of your energy use than Portfolio Manager's Data Center Energy Estimates.